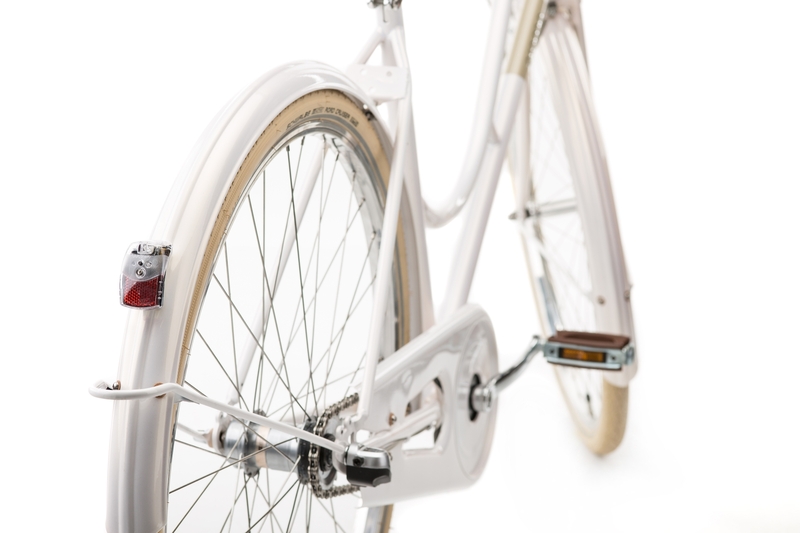 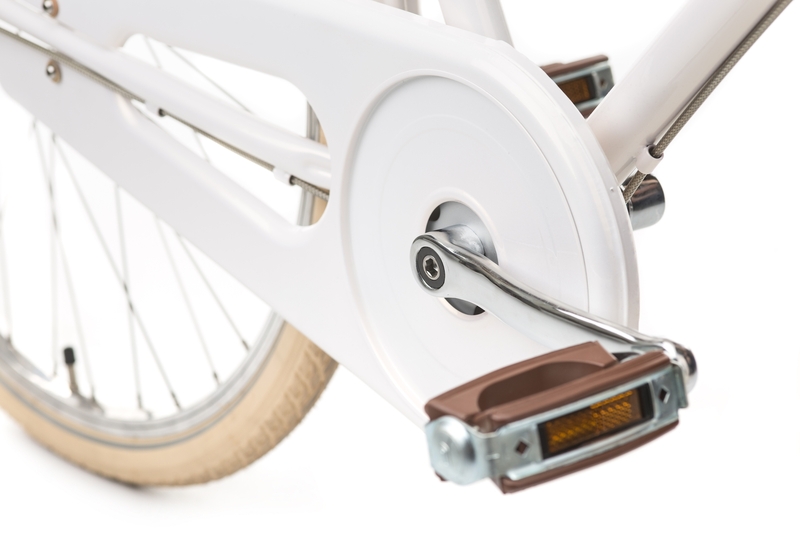 The Holymoly Solo Lady is built around a unique shaped step-through frame making it really easy to mount and dismount this bicycle. 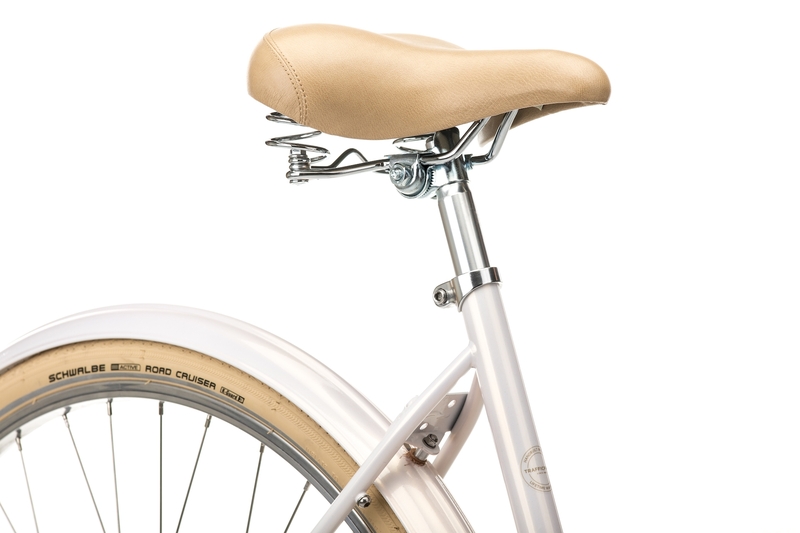 It has everything you need to commute in style. 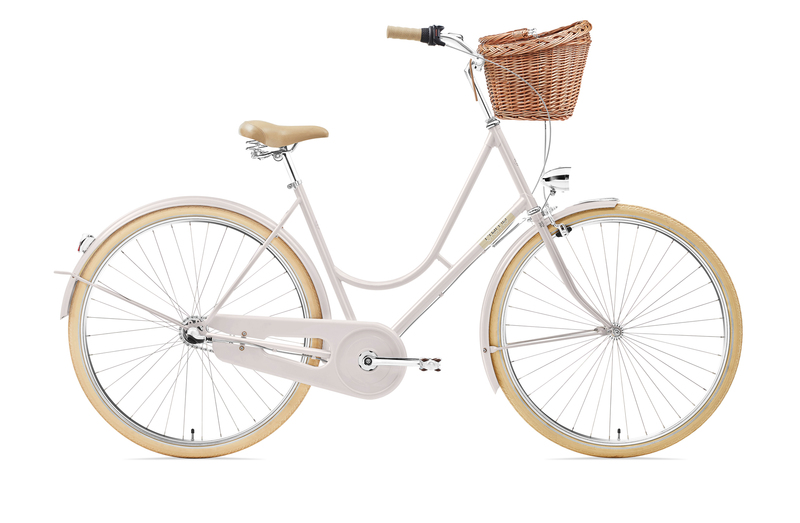 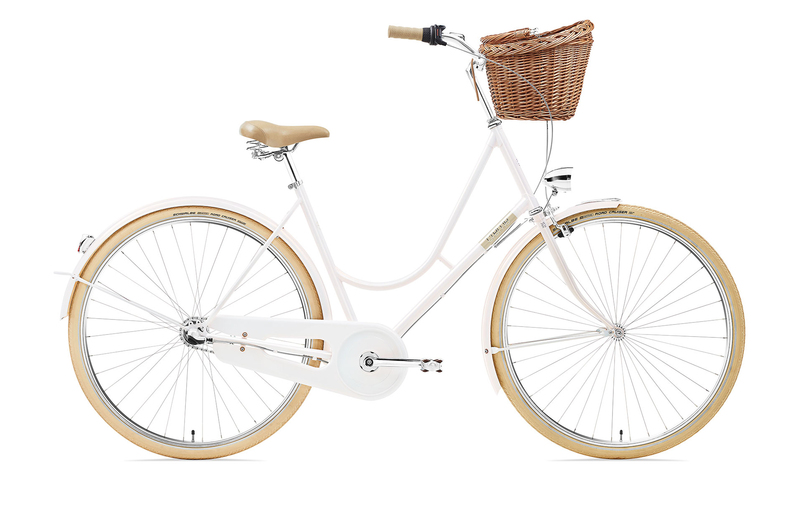 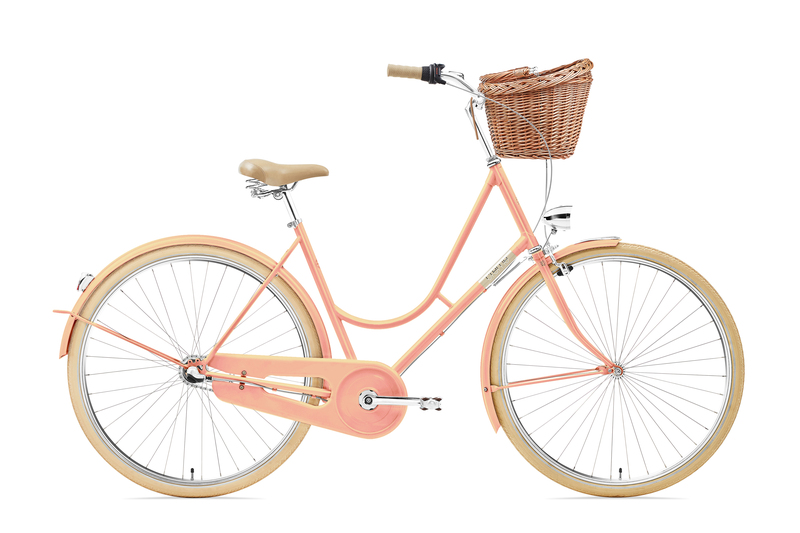 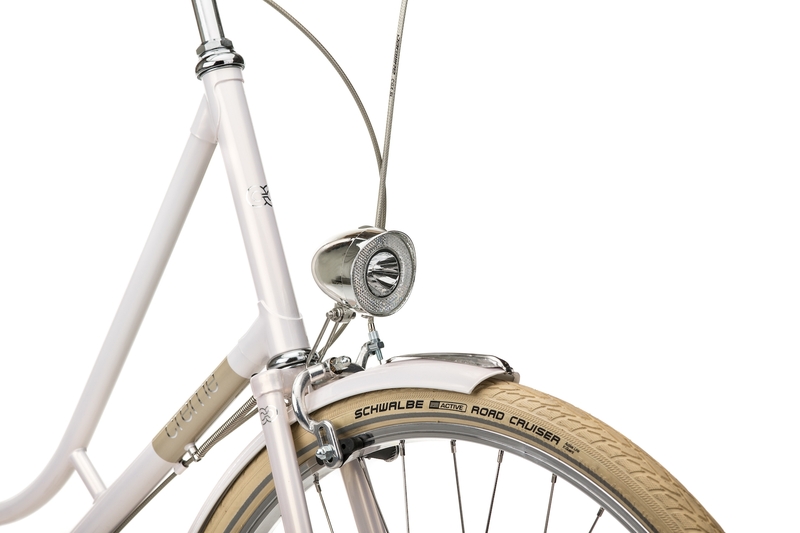 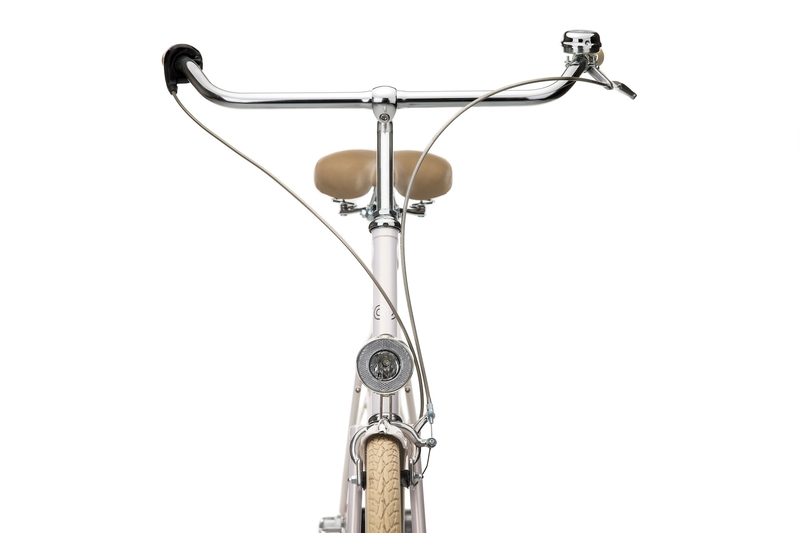 Front and rear lights, a wicker basket (woven in Poland) that is easy to remove, and a maintenance free 3 speed hub are all standard features that will make your journey better.